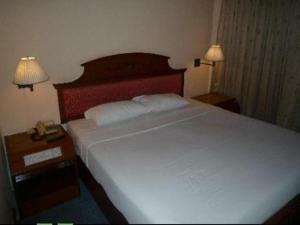 Conveniently located in the heart of the city, Bangkok City Inn offers a 24-hour front desk service and free parking. Central World Department Store is only a 10-minute walk from the property. Suvarnabhumi International Airport is a 45-minute ride from Bangkok City Inn. 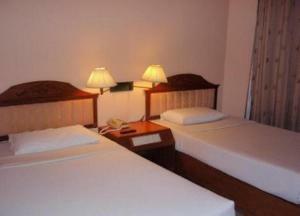 All rooms have air conditioning, a cable TV and a minibar. En suite bathrooms come with free toiletries and shower facilities. Guests can enjoy freshly brewed coffee served at the on-site coffee shop. Local restaurants are located around the residence. 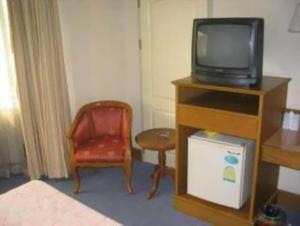 Air-conditioned room comes with a cable TV and a fridge. 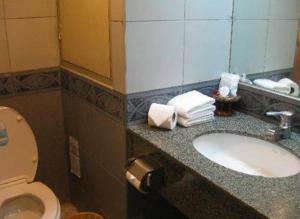 En suite bathroom offers free toiletries.